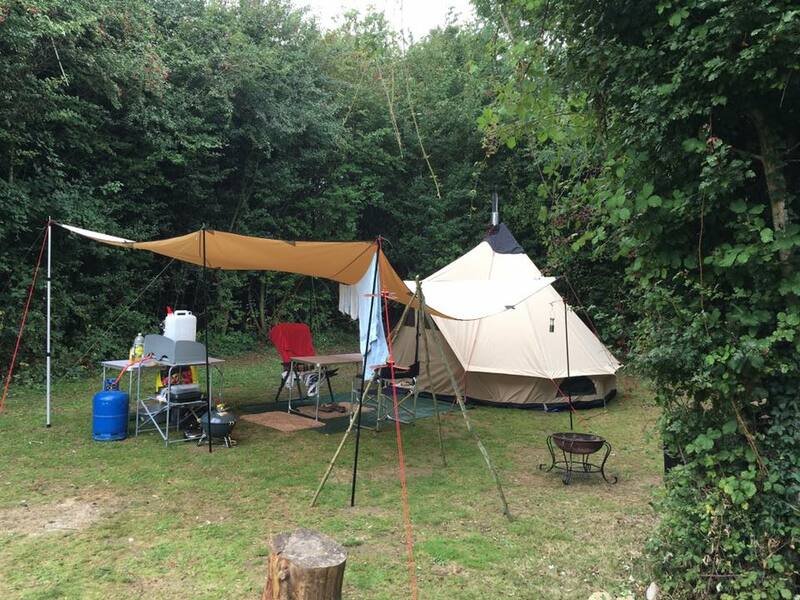 Rother Valley Camping & Caravan Park is a family friendly site at Northiam in East Sussex. 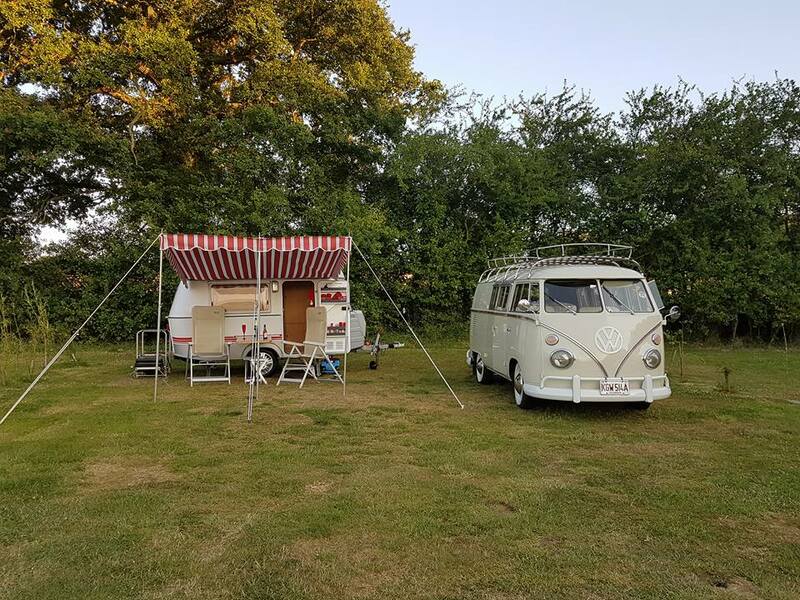 We have offered well appointed camping and caravanning facilities for many years and are ideally located for exploring the area or as a stop off for those travelling the Euro Tunnel. Campers and caravanners will find that we have spacious pitches and well maintained facilities. Our large camping field has pitches on the perimeter, allowing plenty of space for children to play. There is also an area of woodland with little dens for the children to explore and a woodland walk that is suitable for dog walkers. 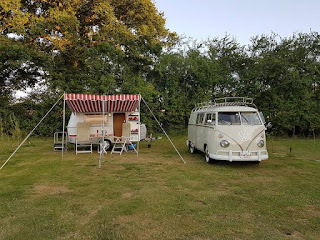 All sized motorhomes, campers and caravans are welcome. We have electric and non electric hook up available, so please do advise if you would like this when booking. Those who want to enjoy glamping can enjoy staying in our luxury pods. Each pod has comfortable double beds, microwave oven, kettle and utensils/crockery. You will need your own bedding. There is much to do in the local area with so many pretty villages, historic houses, beautiful gardens, award winning sandy and shingle beaches plus shopping, pubs and restaurants. Stroll around Rye Harbour, take a boat trip along River Rother or journey back in time on the nostalgic Kent & Sussex Steam Railway. The small Kentish town of Tenterden with its wide tree lined high street and fantastic selection of independent shops, pubs and restaurants is a 10 minute drive. The fabulous Camber Sands with its award winning sand dune backed beach is a 15 minute drive and the seaside towns of Hastings, Eastbourne and Bexhill-on-Sea are easily accessible.